This shoot! 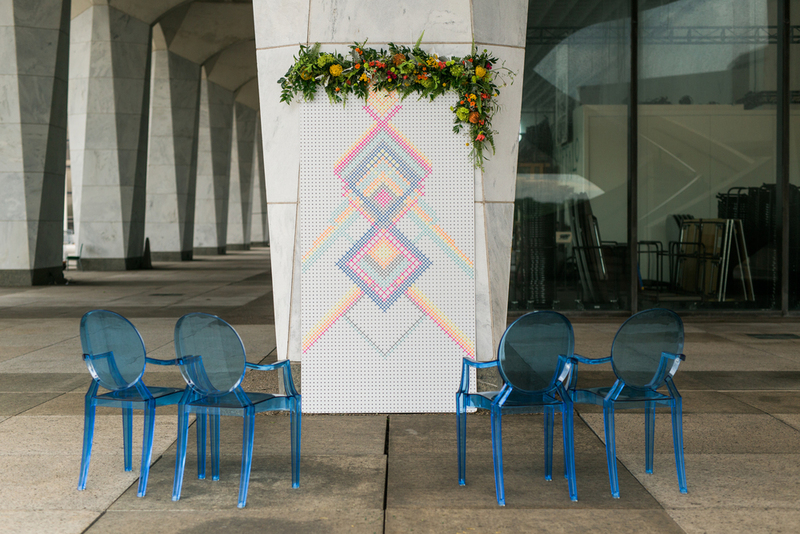 Back in August, there was some true magic that was created when an awesome team of local wedding vendors (see below) came together for an inspiration shoot at the NY State Museum in Albany, NY. Playful, modern, and oh, so unique! 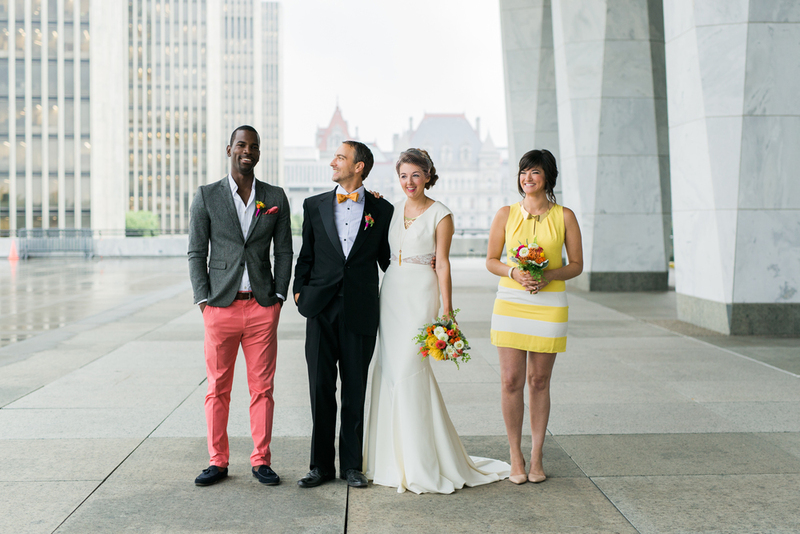 This shoot was featured on 100 Layer Cake, and these images are bound to make you smile! And our dress looks pretty darn stunning too, if I do say so myself.